Following a violent attack in Rann, Borno state, on Thursday 1 March, Médecins Sans Frontières/Doctors Without Borders (MSF) suspended its medical activities in the town and evacuated 22 national and international staff. It is still unclear how many people were killed and injured but before leaving, MSF medical staff treated nine wounded patients. The 40,000 people living in Rann were relying almost entirely on MSF’s services to access healthcare. 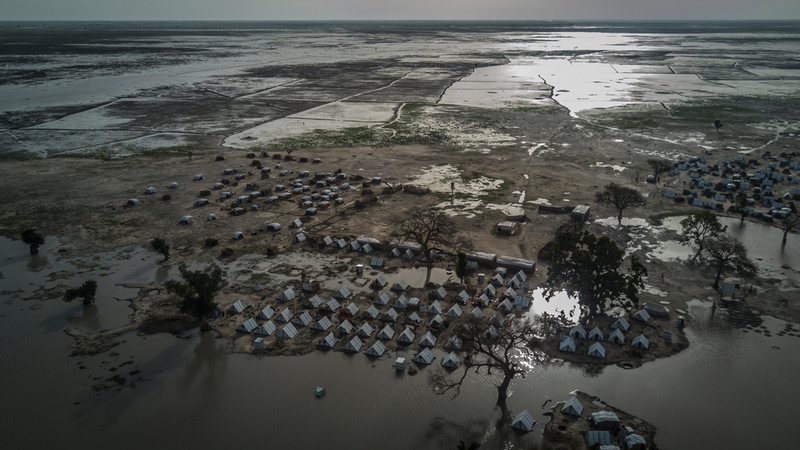 “Leaving our patients, which include 60 children currently enrolled in our nutrition programme, without medical assistance, is an extremely painful decision,” says Kerri Ann Kelly, MSF Emergency Coordinator in Nigeria. “We will continue to evaluate how the situation evolves and we will return as soon as the conditions allow. This latest attack is a stark reminder that it is the people in Borno who are paying the price of this ruthless conflict. "They are trapped in a deadly cycle of violence and are heavily reliant on external assistance to survive. In Rann, this is now considerably reduced." The town was cut off from the outside world during the months of the rainy season and no food or aid supplies were brought in during this time. We estimate that the mortality rate in children under five in Rann was twice that of the emergency threshold between May and November 2017.